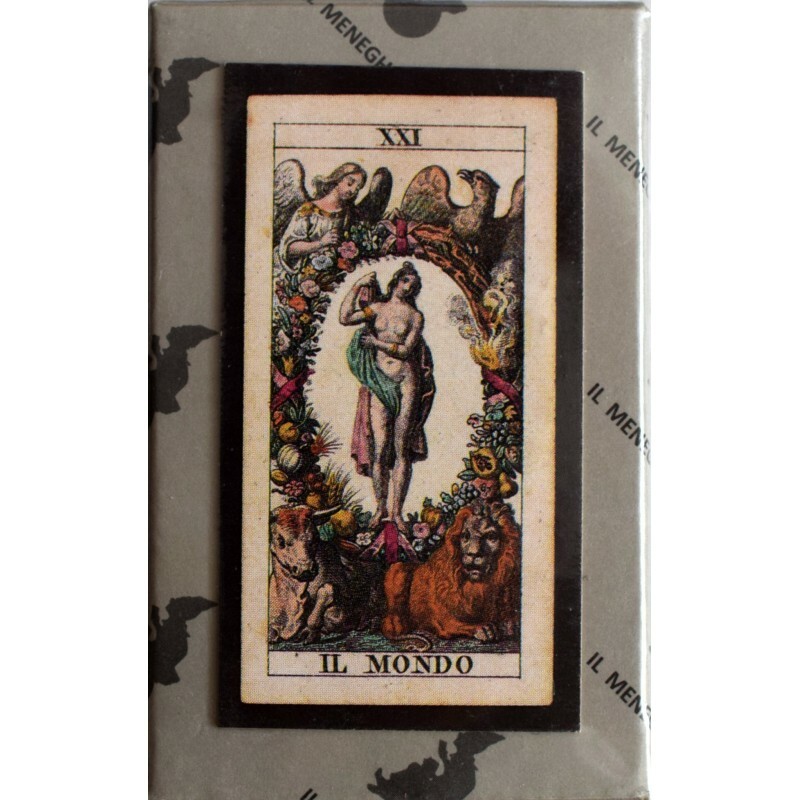 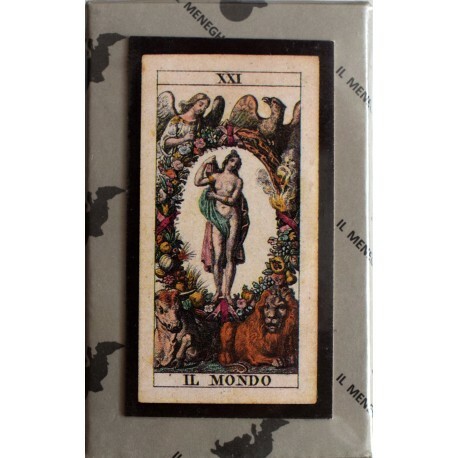 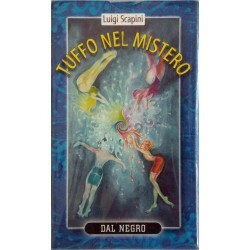 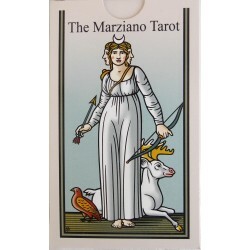 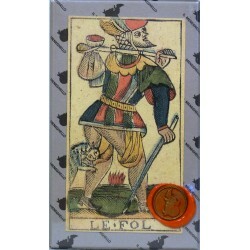 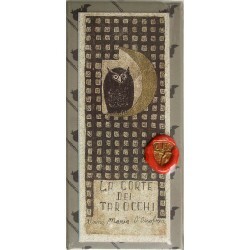 MINITAROCCHI Soprafino - Tarot Bulgaria ltd.
Mini Tarocchi 78 Carte Mini Tarot 78 Card. 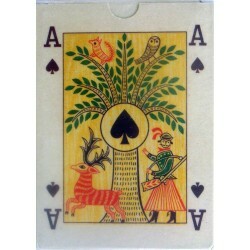 Card Dimensions: 3 x 5.5 cm. 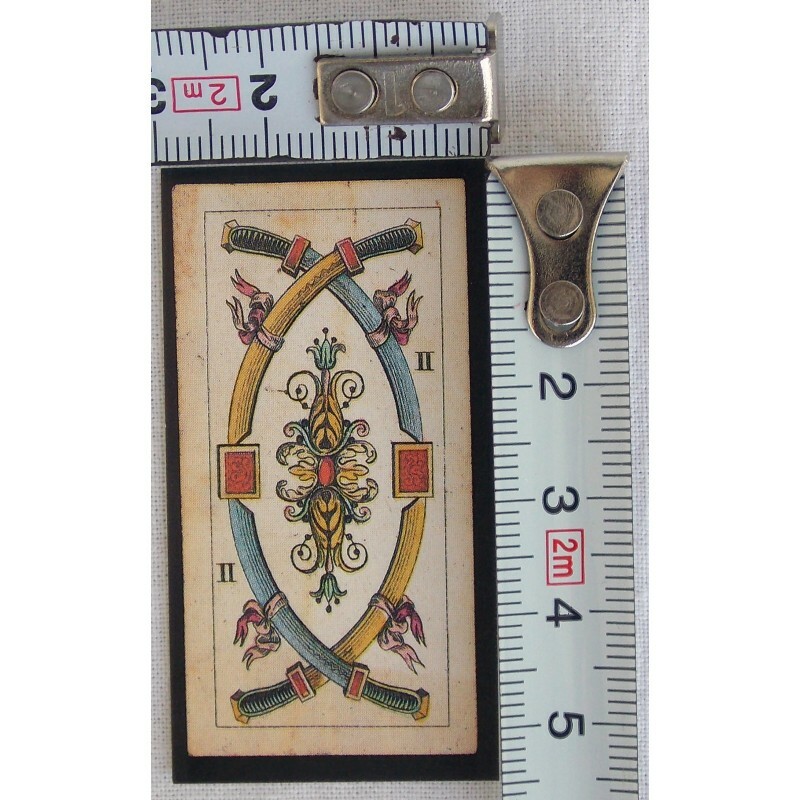 Mini tarot for your bag. 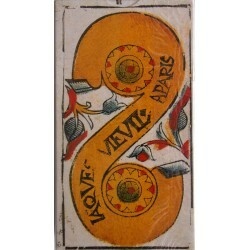 Limited Edition - 2000 decks. 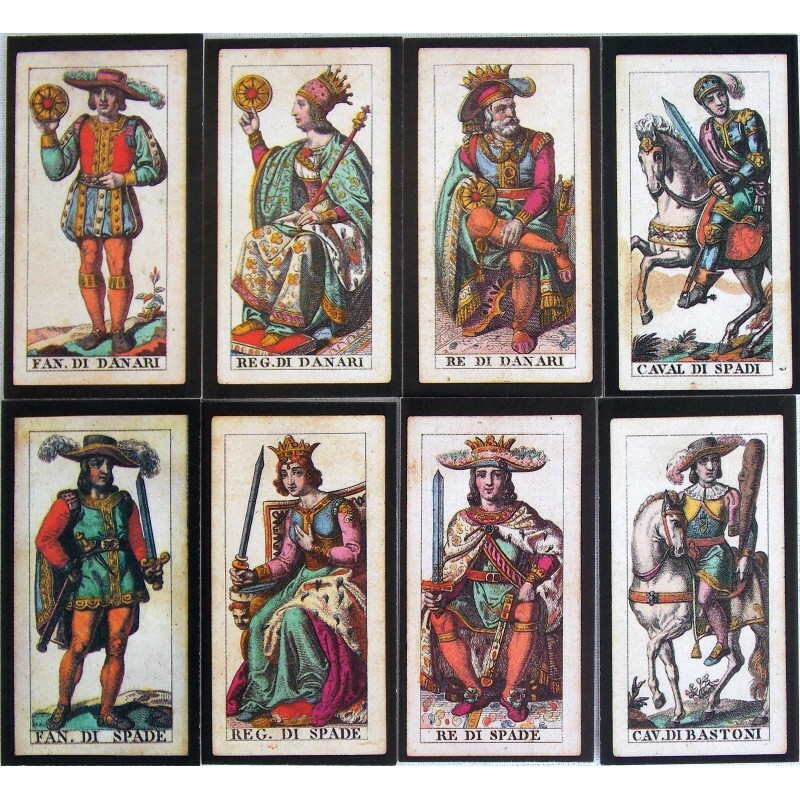 Second Limited edition - 1000 decks. 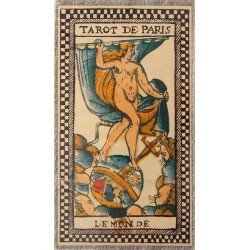 Reproduction of an ancient French tarot.